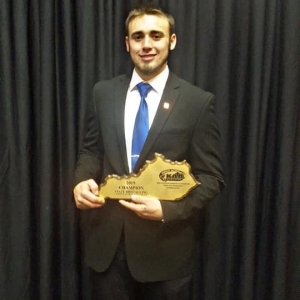 Seth Hembree, like many EKU students, has unique hobbies and talents outside of his academics. 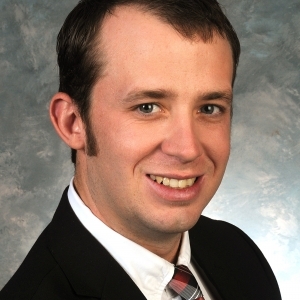 Seth is a junior Agribusiness Management student from Berea, Ky. Seth’s hobby, as well as employment, is in auctioneering. 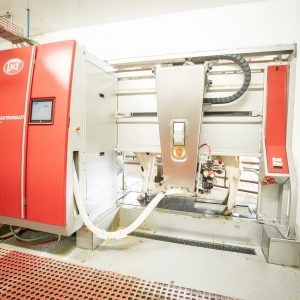 He began in 2016 with Ford Brothers. 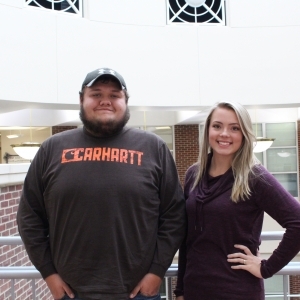 Eastern Kentucky University’s Department of Agriculture, in conjunction with the Department of Applied Engineering and Technology, will begin offering a concentration in Agriculture Engineering Technology in the fall 2019 semester. 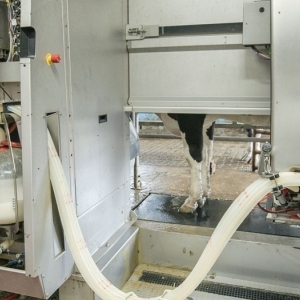 A new robotic milker at Eastern Kentucky University’s Meadowbrook Farm will give students hands-on access to the latest technology and significantly increase milk production. Local school children got a special treat for the end of their school year with a Field Trip to the Farm. 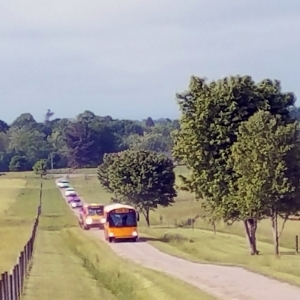 The parade of yellow school buses brought elementary students from Glenn Marshall and Kirksville Elementary Schools to Meadowbrook Farm on Wednesday and Thursday, May 23-24, for a day of activities and fun. 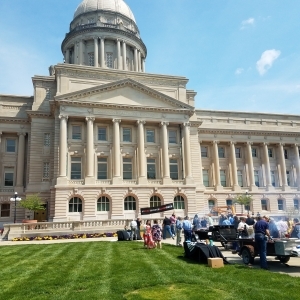 Kentucky Governor Matt Bevin showed his support for local beef farmers with a Cookout at the Capitol. EKU Farm Director Justin McKinney joined Governor Bevin and Kentucky Agriculture Commissioner Ryan Quarles on May 2nd as they fired up the grill. Kentucky ground beef patties were grilled on the Kentucky State Capitol lawn and then served to capitol goers and invited guests. 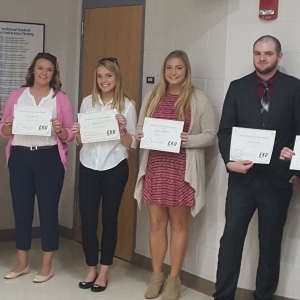 During this spring’s BTS 400 Student Success Seminar: College to Careers, seven Agriculture students were awarded scholarships. 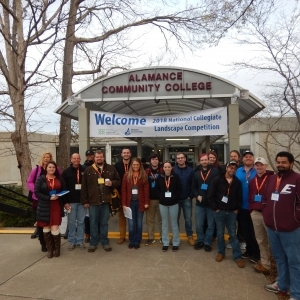 Additionally, they presented the distinguished alumnus award for the agriculture department. 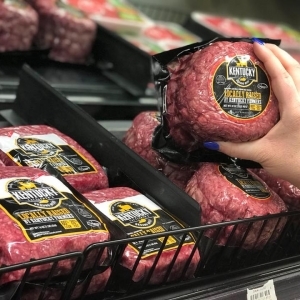 On March 20, 2018, National Agriculture Day, the Governor’s Office of Agricultural Policy joined Agriculture Commissioner Ryan Quarles, Beef Solutions, LLC and Kroger today to mark the launch of Kentucky Cattlemen’s ground beef available at select Kentucky Kroger locations.